What does an integrated digital workplace look like? Integration comes in different forms. Specific developments may result in a more integrated digital workplace; for instance, a company may choose to introduce a suite of integrated applications. Some organizations express the aspiration for integration more simply, aiming for a “seamless” digital experience or a “one-stop-shop” on their intranet. 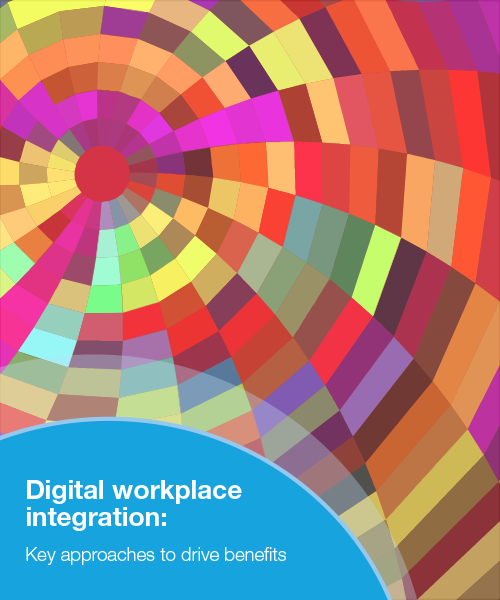 This report takes a closer look at what digital workplace integration means, how it delivers value and how some organizations are making it happen.